This entry was posted in Soap Design Techniques, Soapmaking and tagged Bastille soap, Ecoviolet soap, Great Cakes Soapworks Soap Challenge, handmade, handmade soap, Hanger Swirl Soap, Neon Hanger Swirl, Neon Swirl Soap, soap, Soap challenge, soapmaking by ecovioletsoap. Bookmark the permalink. Wow that is one colorful soap. So pretty. 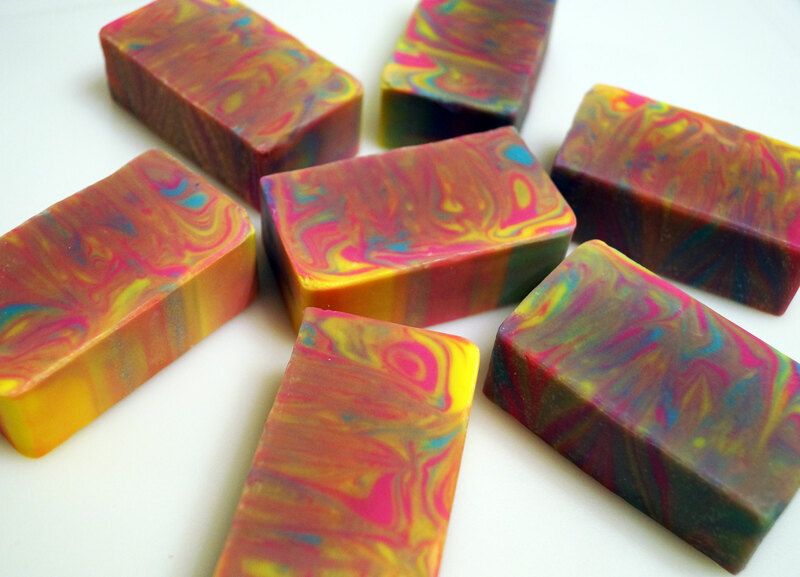 Beautiful soap and what great swirls – love! Thanks Zahida! I also love your design- you are so talented! Wow, bang! These colours are awesome! 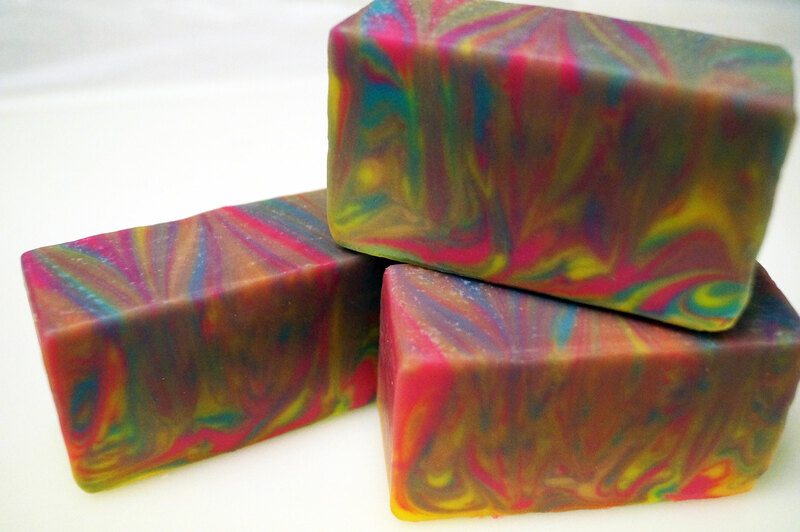 I love bright soaps, and the swirls really set them off. So neon! Thanks Silvia! 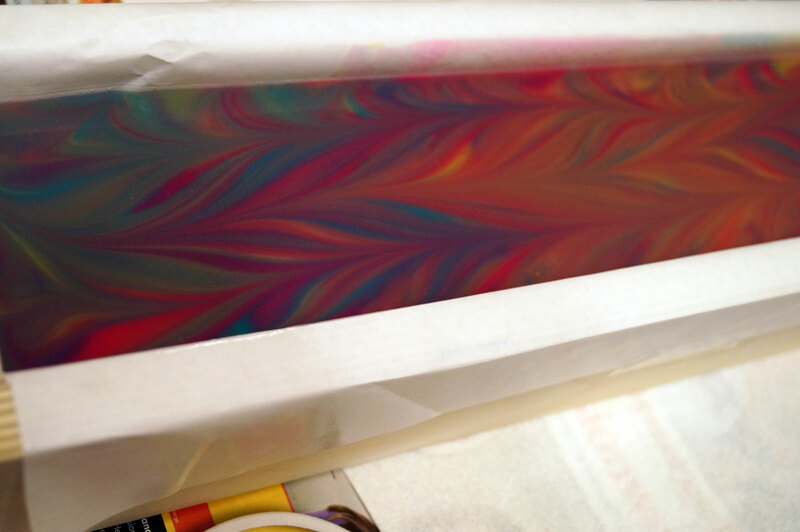 My other hanger swirl soap came out that way- the colors were very muddled and mixed together. I was expecting the same here but I am happy it came out so distinct.